Professional Car Detailing Experts Serving Westfield for Over 20 Years! Every auto owner loves the look and feel of their vehicle when they first drive it off the dealer’s lot. However, over the years, every vehicle starts to show its age and can start depreciating. Fortunately, car detailing is a great solution to help rejuvenate the appearance of your car and boost its value back up. Your car’s exterior paint can be affected by the weather or the dirt, and debris from the road. Meanwhile, the interior can suffer from the buildup of dust, allergens, and stains that can set in and become permanent. During a detailing appointment, your technician will provide extensive interior and exterior cleaning, as well as add a protective coat of wax to shield your vehicle. In short, auto detailing can be an excellent way to maintain and protect your vehicle while making it shine like new again. Why choose Westfield Collision Center’s car detailing services? 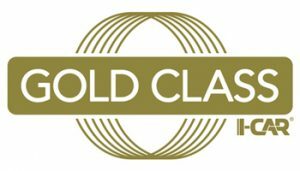 As an independently owned business since 1996, Westfield Collision Center’s auto detailing team has provided North Jersey auto owners with the highest-quality, warranty-guaranteed services. As a local auto business, we pride ourselves on our lasting relationships with our customers. 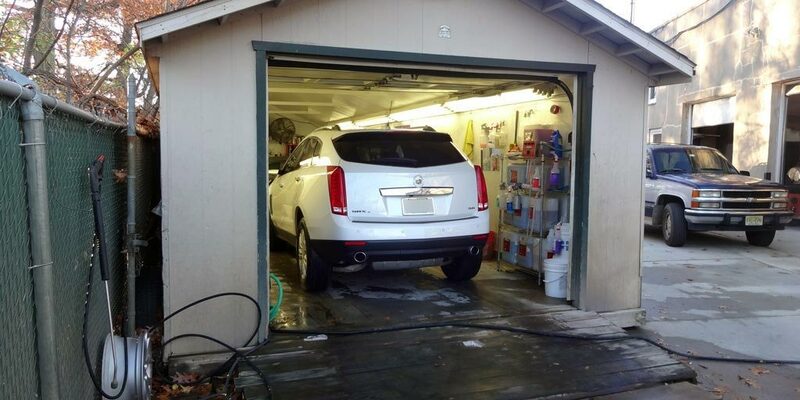 Our shop has a specialized team of experts to assist you with a dedicated auto bay just for detailing. We care about the integrity of each of our customer’s vehicles and use the most state-of-the-art auto detailing tools along with eco-friendly car detailing products, reducing the contaminants to your vehicle. 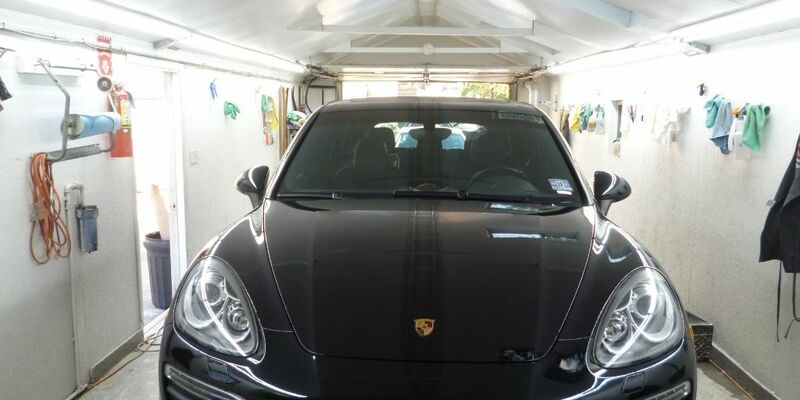 What car detailing services do we offer? Exterior car cleaning service, waxing with clay bar application to remove contaminants in the clear coat such as metal particles, dirt, and tar and seal it with a shiny, protective barrier. Chassis and wheels treatment to improve the shine of your wheels, and protect from corrosion and cracking. Headlights, taillights and exterior trim cleaning to protect and remove oxidation. Interior car cleaning service involving shampoo and conditioning of all carpeting and seating surfaces. Engine bay treatment to protect vital components of your vehicle from cracking. Can car detailing fix scratches and remove stains? In some cases, yes. 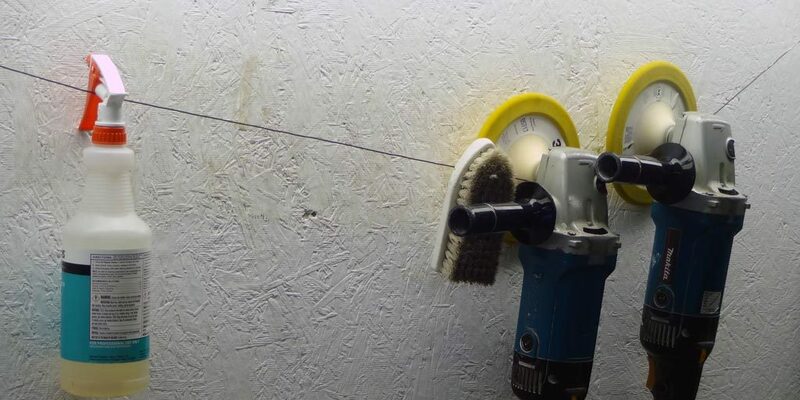 During the auto detailing process, your car’s paint will be polished to remove swirl marks and fine scratches. Your car’s exterior will then be wax sealed to protect the paint and help it shine. Typically, auto-detailing prices/cost can range depending upon the type of vehicle you drive and the quality of services requested. However, because car-detailing costs can vary, it is better to get a professional estimate. Our technicians are more than willing to answer any questions you may have about our thorough car detailing process, provide estimates and discuss the types of auto detailing services that might be right for your car. Get started today and please contact us online to get a free estimate.